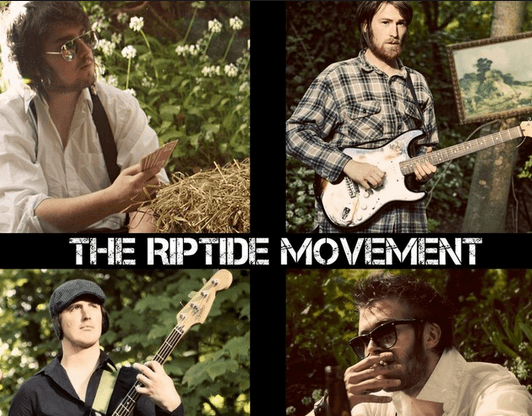 You may of seen us mentioning that the Riptide Movement is coming to Australia next month! Well we have more good news we have an exclusive offer for Irish Around Oz readers. We were in touch with the event organizers and they have agreed to give $5 off each ticket sold below. The promotional prices are already applied to all of the links below and they are only valid until the end of September! Also if you would like a track by track breakdown of all their tunes click here.